If you’re thinking about having your wedding in Tahoe, you won’t have to look far if you’re also looking for an exciting honeymoon adventure and a place to begin your new lives together. 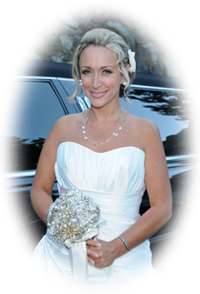 The beauty of Lake Tahoe with its romantic setting in addition to the multitude of activities it offers that are most suitable for newlyweds is quite enticing, drawing brides and grooms from distant places to celebrate their honeymoon in Tahoe. Tahoe’s natural surroundings and charming appeal is rather tantalizing and is what makes the alpine lake continue to be a popular destination wedding hotspot and a favorite for honeymooners. The exquisiteness that abounds with its romantic, alpenglow sunsets and the encircling Sierra Nevada Mountain Range – which is frosty white in the wintertime – create the perfect atmosphere for couples in love. 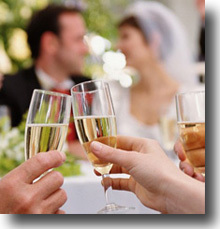 Another lure for the newly married couple is the diversity of activities that the “Lake of the Sky provides”. Hiking, boating, picnicking, sunbathing, bicycling, golfing, and sightseeing are only but a few of the plethora of things of what Lake Tahoe has to offer. Romantic restaurants and cuisines are plentiful, and many of the local lodging facilities cater to those who have just been joined in matrimony. Additionally, local casinos offer plenty of nightly entertainment including piano bars, comedy acts, celebrity showroom appearances, and gaming to name a few. 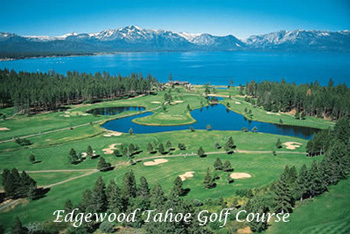 Without a doubt, Lake Tahoe can provide an exhilarating honeymoon experience. Whether or not it is in the plans to have your ceremony in Tahoe, the fabulous lake can still be on the map for a honeymoon destination. 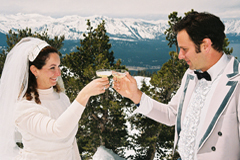 For decades, Lake Tahoe has been an attraction for those aspiring marriage and a place for couples to begin their new lives together. So, when searching for that ideal location for your new beginnings, you may want to consider a Tahoe honeymoon because it truly is a newlywed’s paradise.